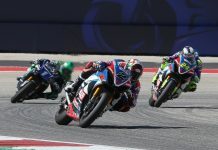 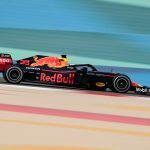 Max Verstappen used a late fast lap to pace the opening day of Formula One testing Tuesday at the Bahrain Int'l Circuit. 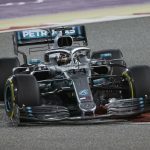 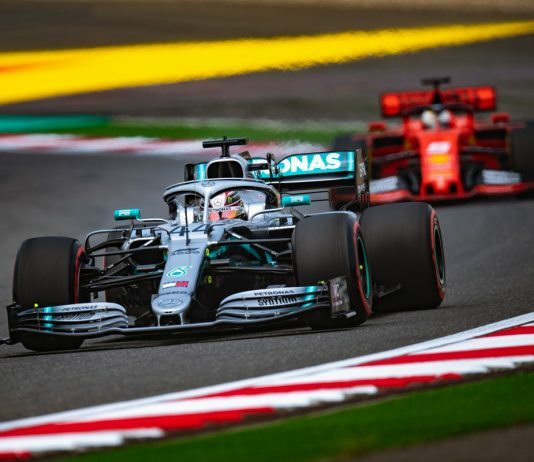 Amid a blustery night at Sakhir Int’l Circuit, Mercedes’ Lewis Hamilton stole the victory in Sunday’s Gulf Air Bahrain Grand Prix, breaking Charles Leclerc’s heart in the process. 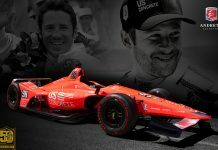 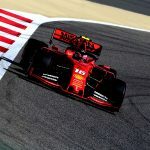 Charles Leclerc earned the first Formula One pole of his young career Saturday at the Bahrain Int'l Circuit as Ferrari swept the front row for the Bahrain Grand Prix. 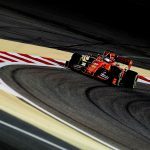 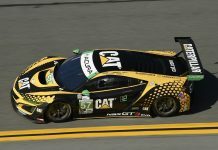 After a subpar opening to the Formula One season in Australia, Ferrari fired back by pacing both practice sessions Friday at the Bahrain Int'l Circuit. 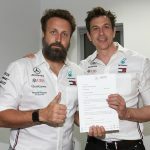 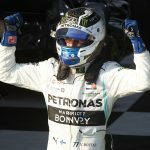 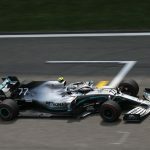 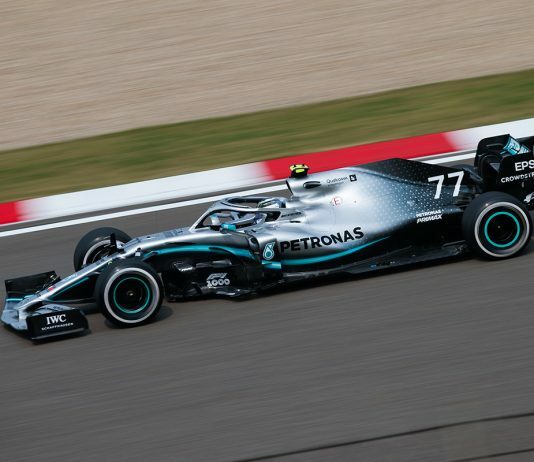 Mercedes' Valtteri Bottas kicked off the Formula One season in dominant fashion Sunday, cruising to victory in the Australian Grand Prix at Albert Park. 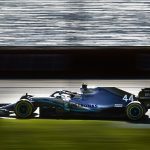 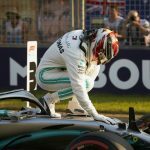 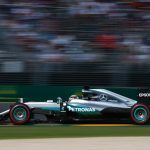 Lewis Hamilton ruled the opening day of the Formula One season on Friday by pacing practice for the Australian Grand Prix at the Melbourne Grand Prix Circuit.